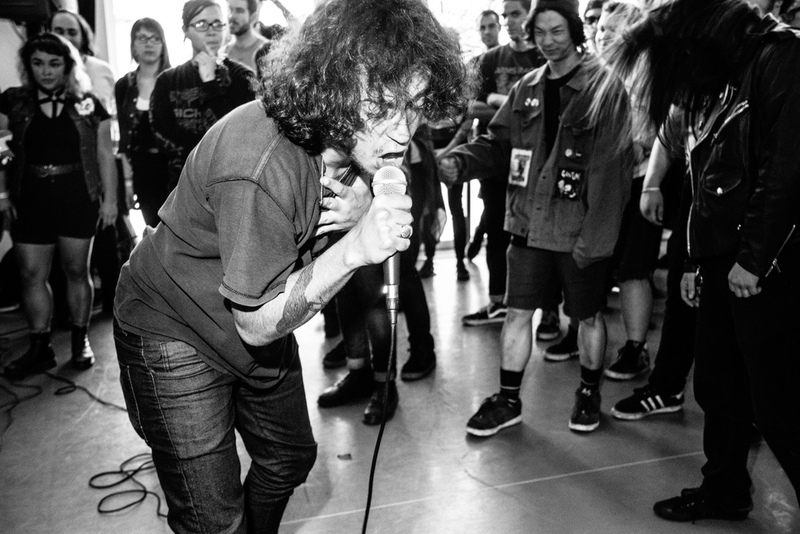 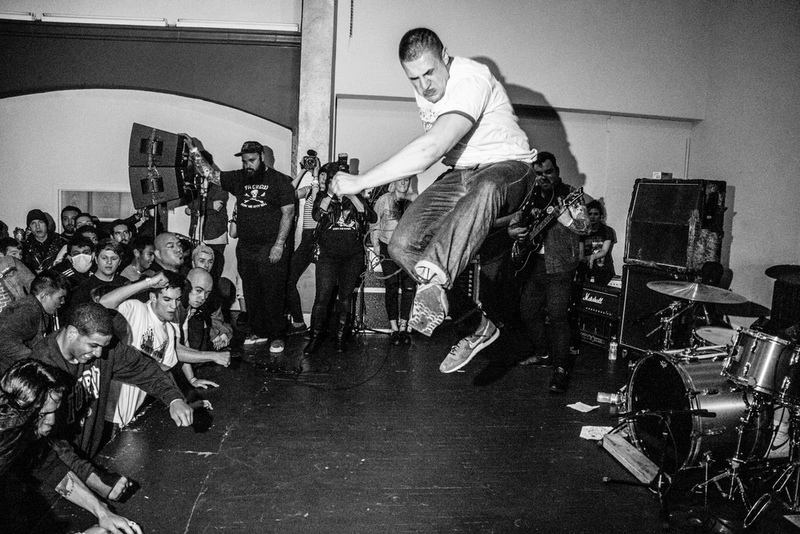 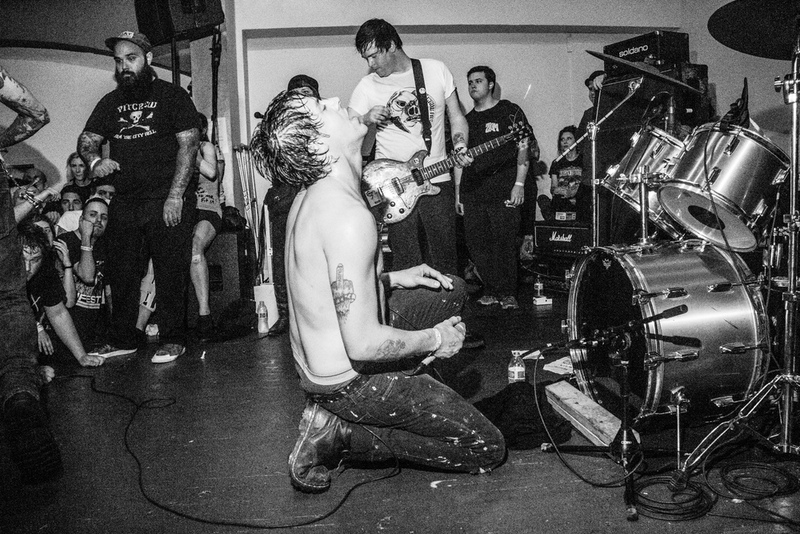 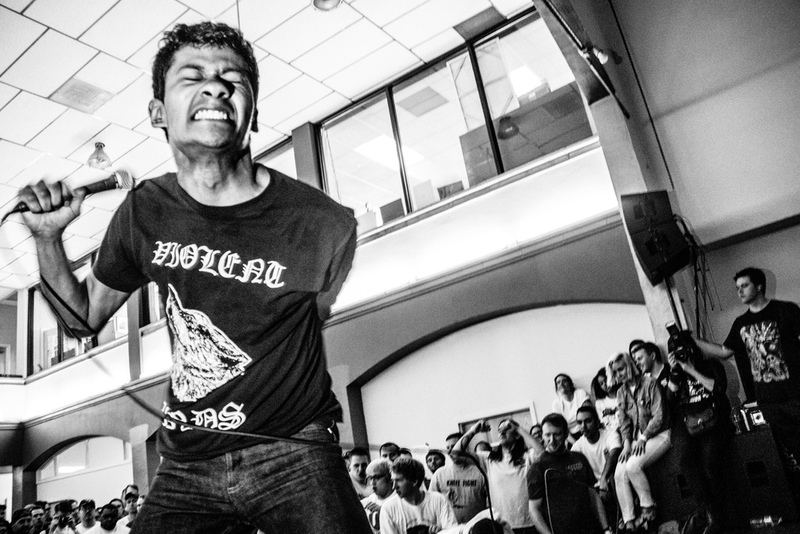 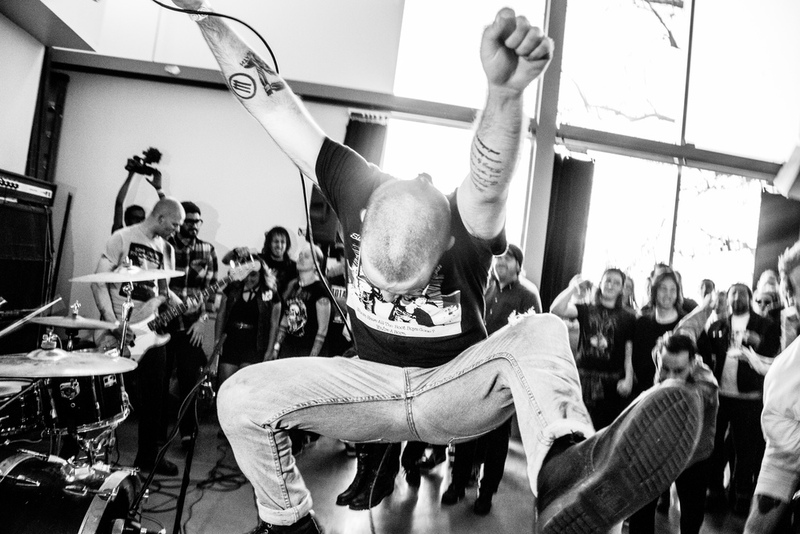 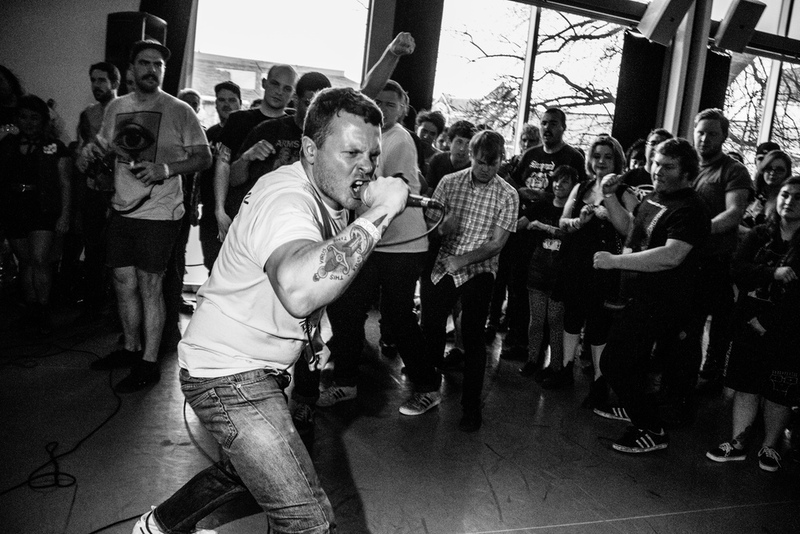 this year, i got to shoot damaged city fest for maximum rocknroll. 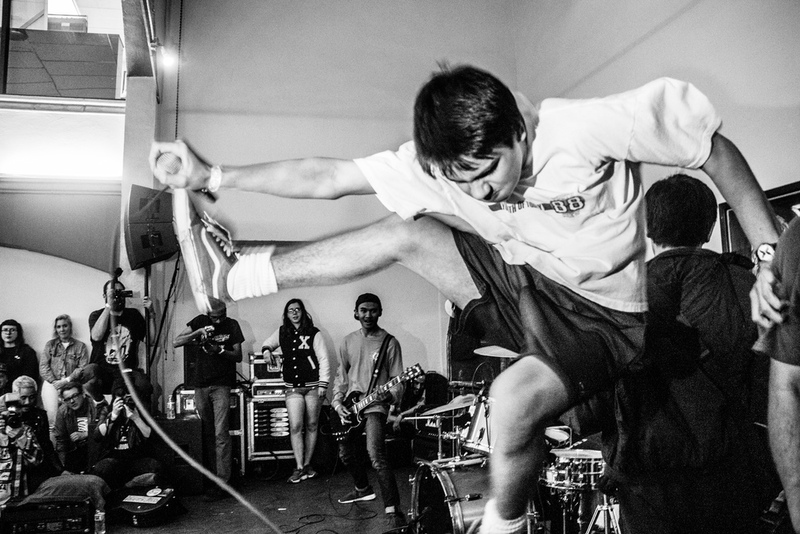 12 of the photos can be found in issue #385 which you can buy online or at your local record store. 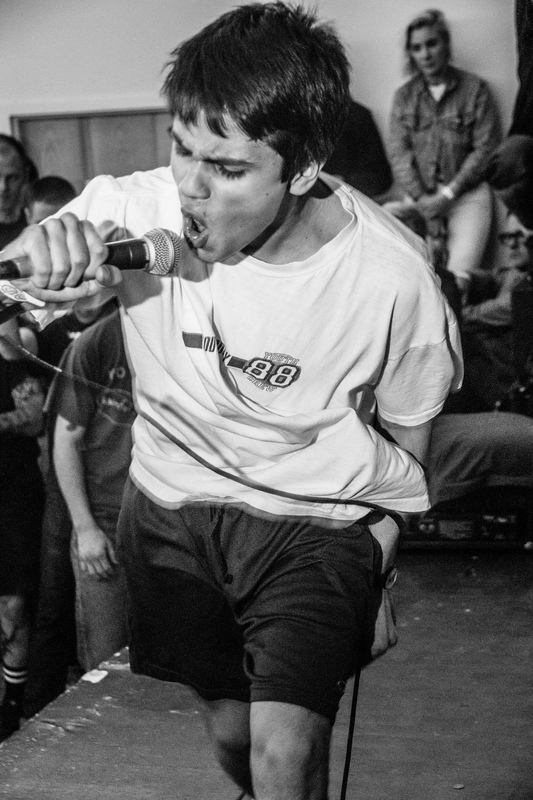 here are all the photos that didn't make it in. 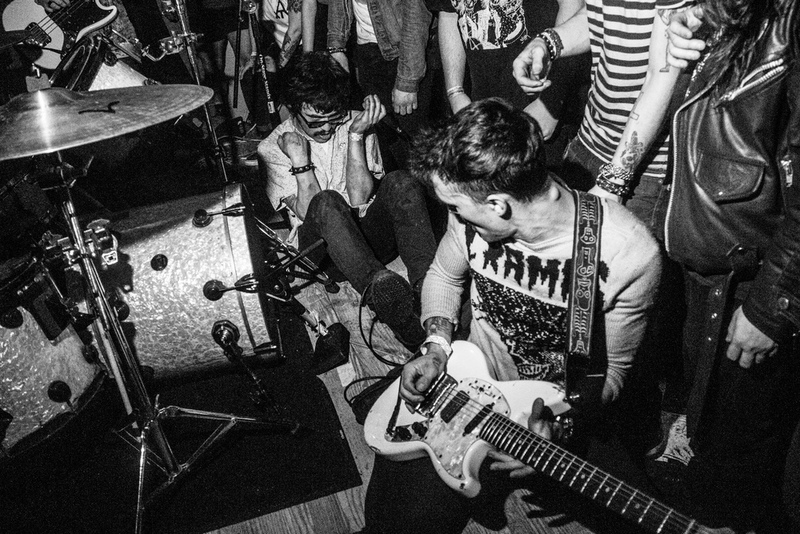 bands who want high res photos can email me or find me on instagram @reallyfarrah.